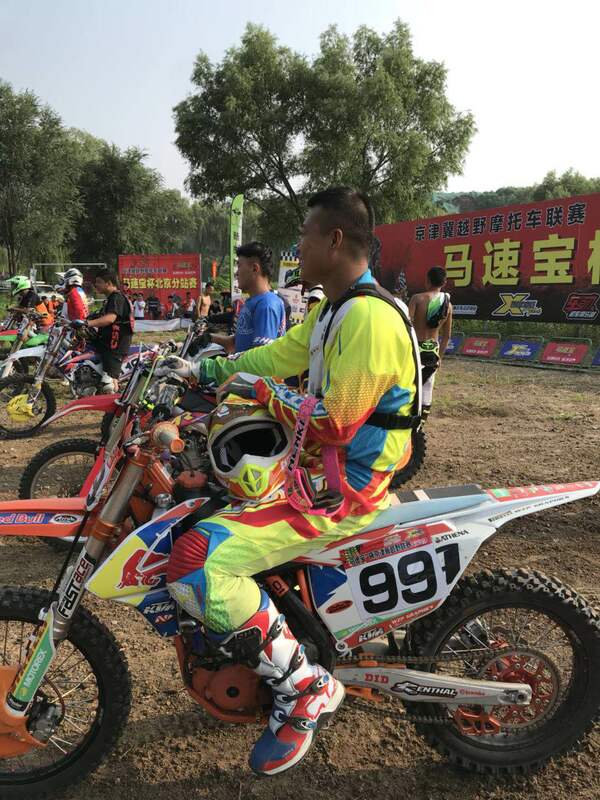 On July 28, 2018, the Beijing West Gravitation Beijing-Tianjin-Hebei Motocross competition sponsored by SCOYCO and Huayang Racing Team was held at the Beijing Tongzhou West Gravitation Cross Country Circuit. 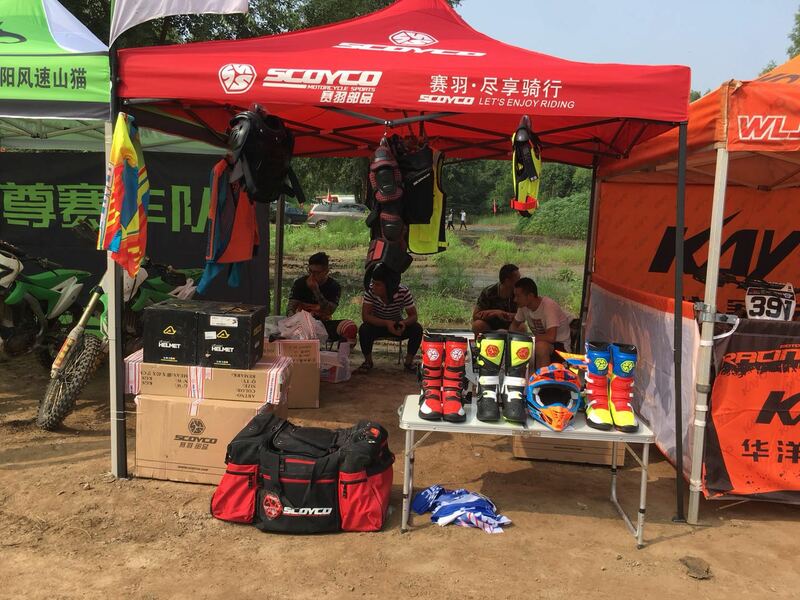 On July 28, 2018, the Beijing West Gravitation Beijing-Tianjin-Hebei Motocross competition sponsored by SCOYCO and Huayang Racing Team was held at the Beijing Tongzhou West Gravitation Cross Country Circuit. 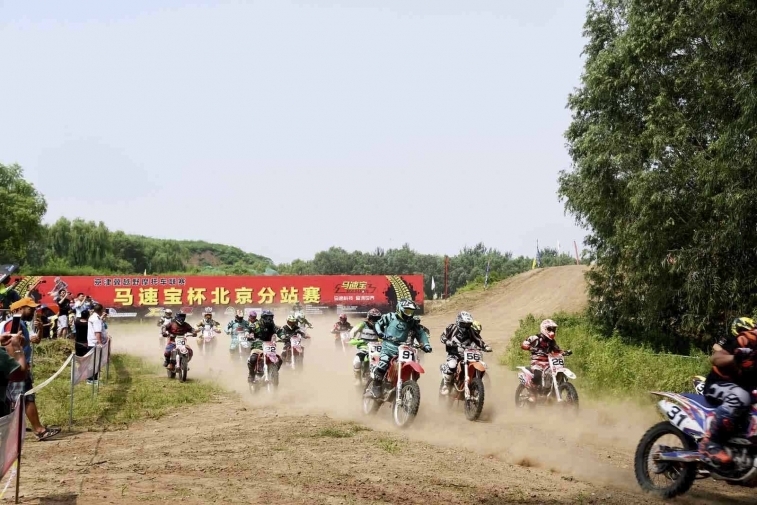 The contestants from the Beijing-Tianjin-Hebei hobby race gathered in Tongzhou Beijing West Gravitational Off-Road Park and conducted the 2018 Beijing-Tianjin-Chongqing Cross Country League. 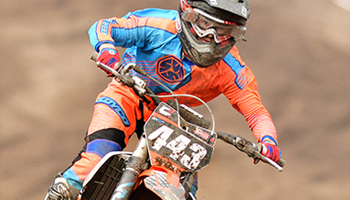 Young athletes drove off-road motorcycles in the west of the Tongli Beijing West Gravitational Off-Road Park. 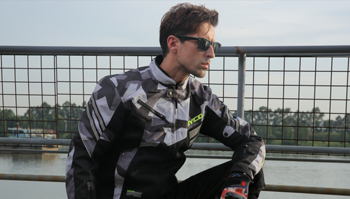 The car on the rugged roads and obstacles, the driving skills and firm sports spirit willpower, reflecting the wit, courage, tenacious good style, and achieved excellent results. 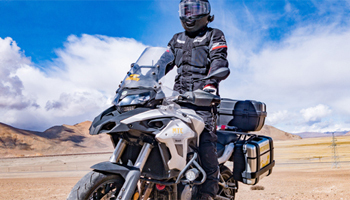 In the "Beijing West Gravitational Off-Road Park" in Tongzhou, although the scope of the competition only covers the Beijing-Tianjin-Hebei region, I feel that friends from Beijing Station who love cross-country sports in North China have gone, and can see Xinjiang, Inner Mongolia, and Shanxi. The riders came to play, and the signature wall in the venue was also written with many names. 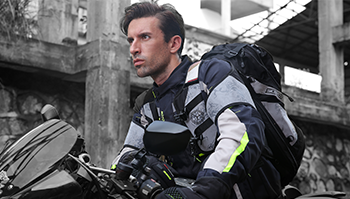 The motorcycle has the characteristics of small size, fast speed, strong maneuverability, good off-road performance and easy operation. 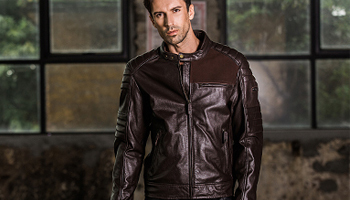 Motorcycle sports can popularize the basic knowledge of internal combustion engines, learn driving and maintenance techniques, exercise physical fitness, cultivate a wit, brave, tenacious good style. 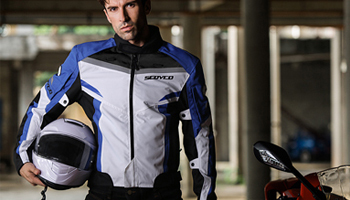 Motorcycle sports is a fashion for young people's outdoor sports, and has become a vigorous development in the world. 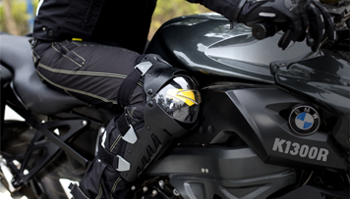 A sports project.